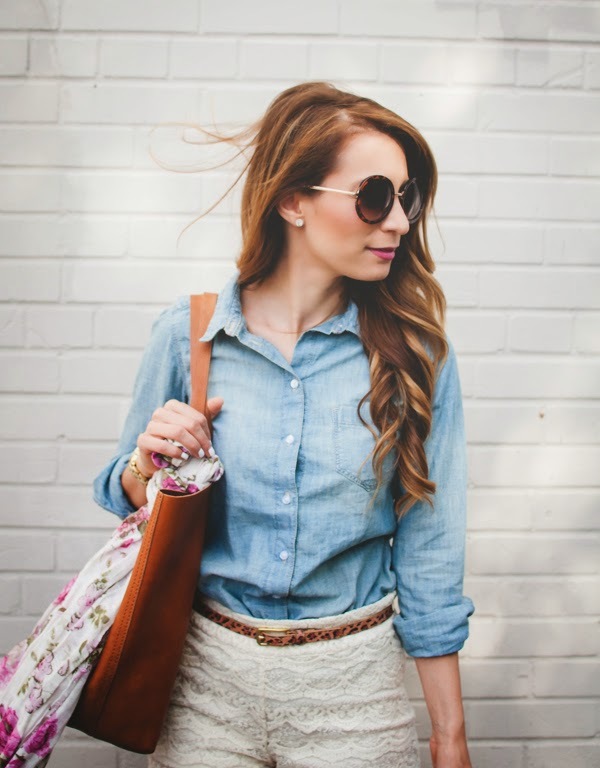 OOTD - White Lace Shorts | La Petite Noob | A Toronto-Based Fashion and Lifestyle Blog. To me, nothing says summer weather more than white lace. I am one who typically shies away from shorts (more about that in another post), but these white lace shorts from Forever 21 were enough for me to give shorts another try. I hope you're all having a great Friday, whether you have the weekend off or not! 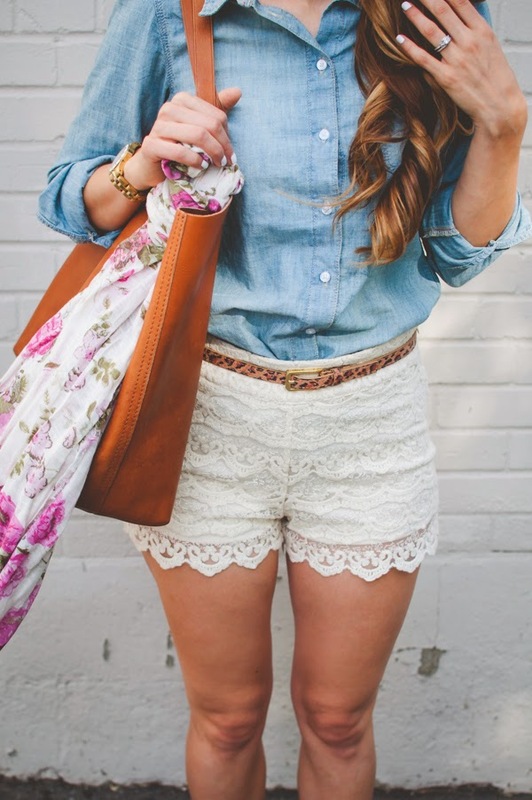 Love these white lace shorts! You look beautiful! Have a wonderful weekend! You're so sweet - thank you Alecia!